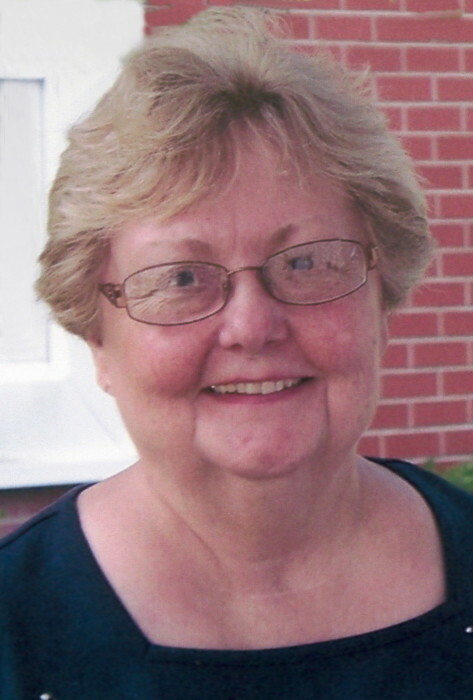 Age 73, of East Canton, passed away Sunday August 26, 2018 in Altercare of Alliance. She was born August 10, 1945 in Canton to the late Victor and Georgian (Negulis) Wallace. Marilyn was a 1963 graduate of the Canton South High School Cosmetology program. She was a licensed cosmetologist since 1963 and was the owner/operator of Marilyn’s Beauty Shop for 43 years. She was a member of St. Paul’s Community Christian Church. In addition to her parents, she is preceded in death by her brother, Mark Wallace. Marilyn is survived by her husband, Richard C. Stauffer to whom she was married 53 years; daughter and son-in-law, Marie and Lou Rossi; son and daughter-in-law, Richard D. “Rick” and Laura Stauffer; three grandchildren, Sofia Rossi, Alexa Daulbaugh and Jenna Daulbaugh; brother and sister-in-law, Charles and Linda Wallace; sisters-in-law, Valeri Wolf and Nancy Rinehart. Funeral services will be Thursday August 30, 2018 at 10:00am in the Sanders Funeral Home in East Canton with Rev. Harley Wheeler officiating. Burial will be in Mapleton Cemetery. Friends and family will be received Wednesday 5-8pm in the funeral home. Condolences or fond memories may be shared online at www.sandersfuneralhomes.com.